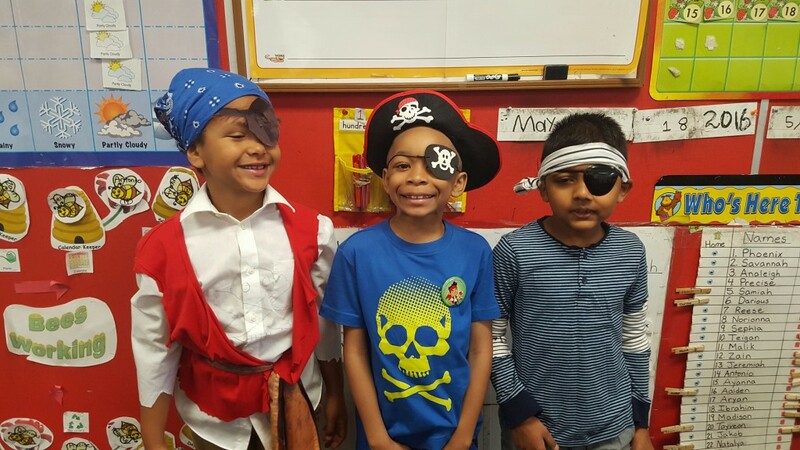 When you do school visits, there are many pleasures — a few quiet moments spent in conversation with a librarian, the roaring laughter of a large group of kids, the student artwork in the hallways, a teacher who says something nice. It’s all too much for me to describe. Today I cleaned out the large, stuffed book bag that I carry on school trips. In one zippered pocket, crumpled in the bottom, a found a folded sheet of looseleaf paper. A note. I remembered the blonde-haired girl who came up to me with it in her hand. A second-grader, I’d guess. I’d spoken to her grade earlier in the day and now, evidently, she’d sought me out. The girl did not talk, but looked at me with something close to awe. She pressed the paper into my hand, smiled shyly, and quickly walked away, if only because running was not permitted in school. I don’t remember where we were, which school, which state. It was just one of those little moments that happen along the way when you are an author, and when you’ve been blessed to connect with a reader. Some kid somewhere who picked up your book. Thank you for the note, Avairee. I LOVE IT. On the day of a school visit, we are plunked amidst dozens, even hundreds, of squirming school children and treated as celebrities. Suddenly we are entertainers, expected to be delightful, clever, wise, and talented. We even have to comb our hair. The irony is that we are placed in this role because we are good at being alone, unkempt, semi-successfully fending off cookies. Still, I really do enjoy it, and sometimes even love it. But wow, that’s hard work. 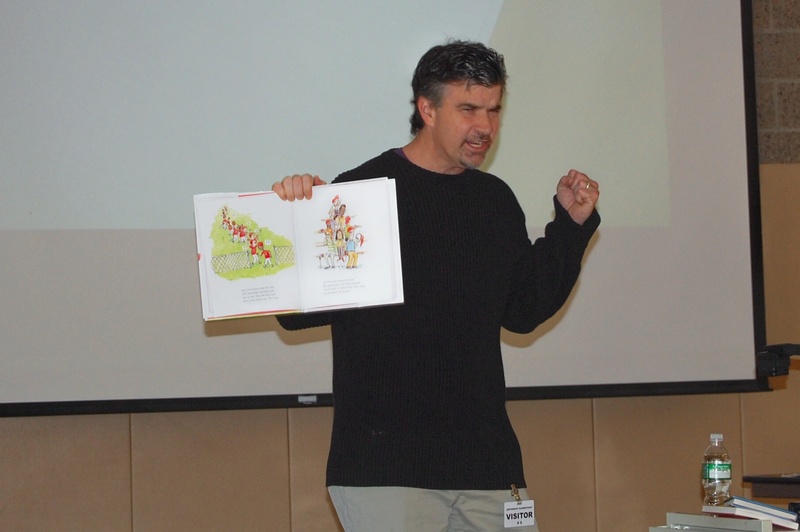 Anyway, as some of you know, I was recently in Dublin, Ohio, visiting Bailey Elementary as the invited guest of Bill and Karen, the considerable brainpower behind the Literature Lives blog. They’ve been writing about the experience, and I think it’s a worthwhile read for any educator involved in author visits. 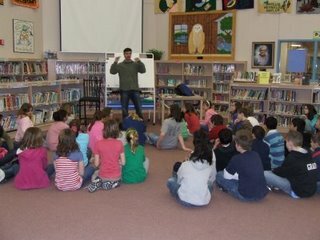 In one particular post, Bill offers some excellent tips for a successful author visit. And believe me, every author I know wishes they could be treated as well on a visit. I’d like to take all the credit for its success, but honestly, I think the specific author contributes something less than 25% toward the overall outcome. The rest is up to the schools, the PTO, the teachers involved. The more you put into it, the more you get out; the more students bring to the session/s, the more they take away. It’s that simple.